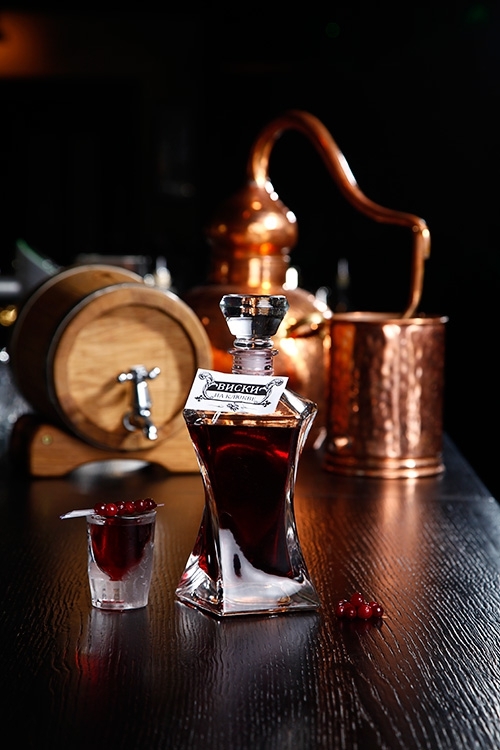 It's not a secret that Lawson's Bar offers wonderful home-made sweet liqueurs: whiskey on raspberry, gin on tarragon, tequila on strawberry, and so on. You would definitely like to try as many combinations as possible, especially when there is a set of seven shots for 1111 rubles! Open a whole new world of remarkable tastes at Lawson's Bar.